When my husband died I thought I would miss him very much and be sad. i didn't know I would feel totally devastated. After the first chaotic year I needed to find meaning again in a life that seemed meaningless without him. ... See More I decided to honor him by being available to grieving people the way he, as a recovering alcoholic, was available to alcoholics and addicts. I started a blog and then the Facebook page Grief Speaks Out. My goal was to reach one person. I had no idea that the Facebook page would become a supportive community of over 2 million people from almost every country in the world. 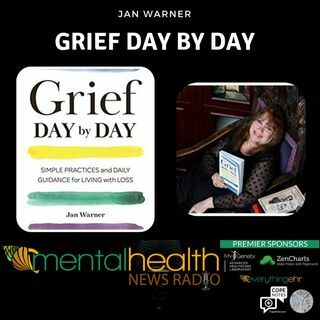 Now I have a written a book to be able to share my experience in how to be fully alive with grief.